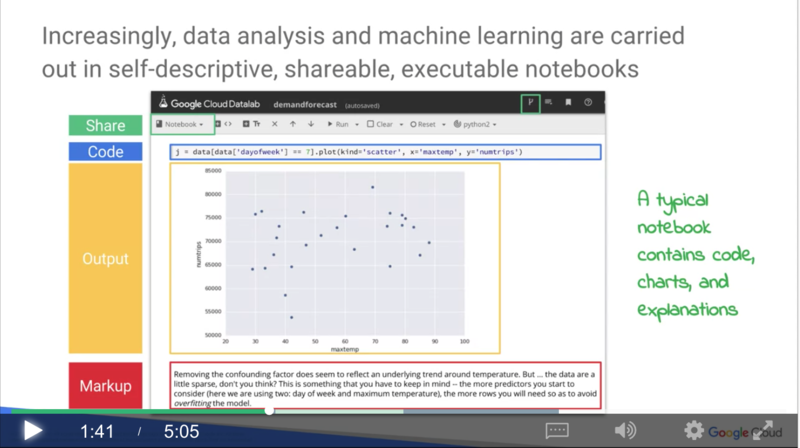 At Google, I lead the team that teaches our customers how to solve their data and machine learning needs using Google Cloud Platform products. 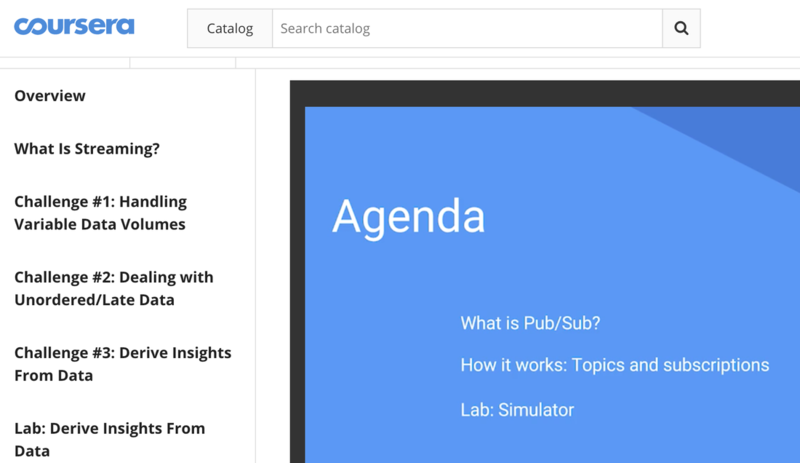 These courses are also the primary way that partners and Googlers learn about our platform. 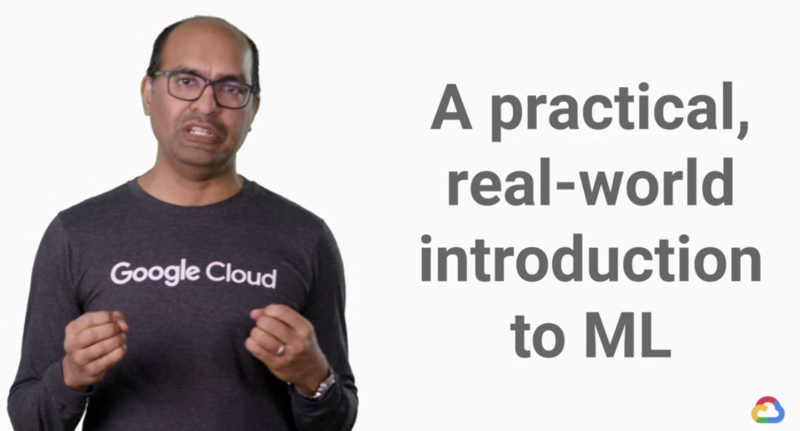 This set of 5 courses provide an interactive, practical, pragmatic way to get started doing ML quickly and effectively. While there are many theoretical machine learning courses, my goal with this specialization is to provide practical training, so that you can hit-the-ground running. This five-course accelerated specialization is designed for data professionals who are responsible for designing, building, analyzing, and optimizing big data solutions. Attendees learn how to carry out serverless data analysis and productionize machine learning models.